Nope. We decided to take an even bigger risk — we started a glassware company! We know plenty of people that have been involved with “disruptive tech”, or “service model” businesses — but we’re much more interested in playing a slow game than we are in chasing an exit. It’s not that we’re Luddites. We’re really interested in state of the art tools, and we’re just as committed to digital strategy as any other business. And Chris is definitely obsessed with Dr. Who (time machines and such). But in the end we wanted to create a company that would endure, that would stand for quality and craft, and that would be a fresh and innovative take on a type of business that has been around for thousands of years. As designers, we’re interested in continuity. People need and want glassware, because it’s still one of the most practical, beautiful, and mysterious materials for making tangible, functional things. One of our favorite product designers, Hella Jongerius, often talks about how it’s just not necessary for designers to constantly begin from scratch. In fact, she wrote a manifesto about it. She talks about how we don’t always need radical change, because sometimes the solutions that we already have are perfectly suitable. It’s difficult for designers to resist reinventing the wheel. 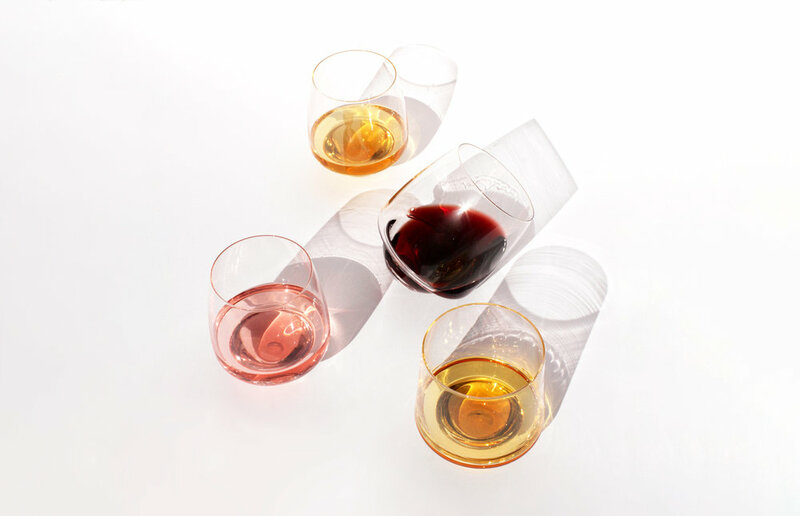 For us, glassware is such an interesting type of product to design, because it is a physical product type that simply can’t be absorbed into a digital interface, like a map. Glass cups are great for drinking liquid beverages, and we’re pretty sure that will still be true in 100 years. And so it is in this spirit of restraint that we find the greatest challenges, as well as the greatest rewards. We don’t need our drinking vessels to come with a digital interactive interface — but how else can a glass be innovative? How can we design a beautiful cup, or bowl, or whatever, that our customers will truly cherish? These are the challenges that will define our successes or failures. In the end, our goals are humble. We simply want to make high quality glassware products that will endure. It will be a long path, and that’s just how we like it.